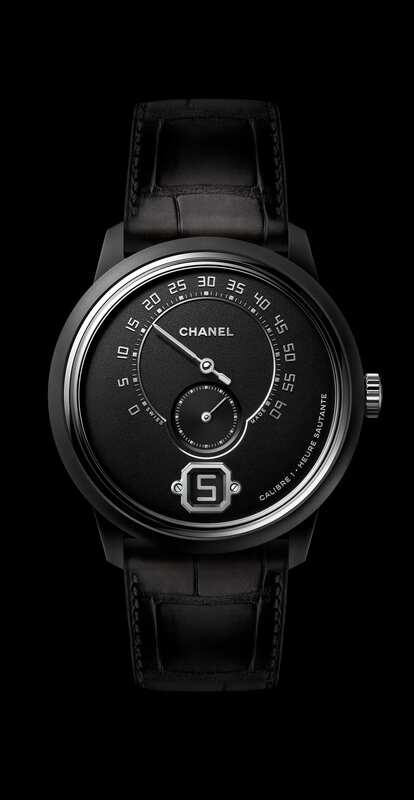 However, the connection to the death of the maison’s iconic creative director Karl Lagerfeld this week is hard to ignore when Chanel’s monochrome press website presents black editions of its Première, Boy Friend and Monsieur De Chanel. 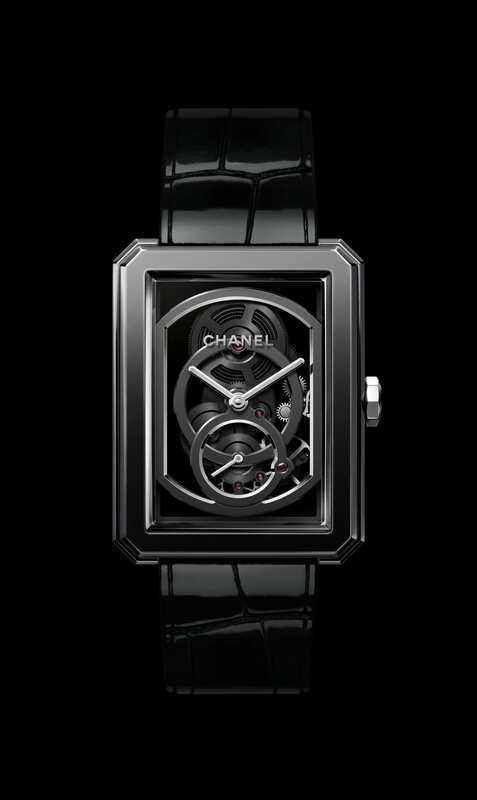 The watches were, of course, designed and created long before this week’s sad news, and stand as on-trend, stylish pieces that move Chanel’s ever-growing reputation as a globally important watchmaker forward. It is hard to say whether Chanel’s Boy Friend is bought by boys or for boys. Its 37mm x 28.6mm octagonal case is the perfect gender neutral size. 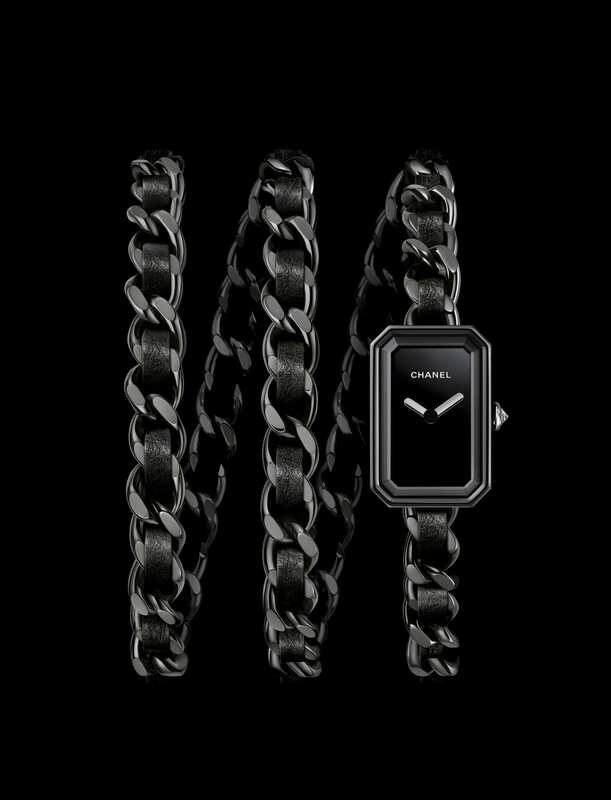 An Edition Noire model for 2019 (limited again to 55 pieces) uses a skeletonised Caliber 3 movement in a polished black ceramic case.